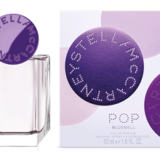 Stella McCartney launched her first fragrance, STELLA, in 2003 and has since created a second fragrance, L.I.L.Y. 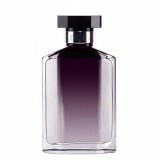 As with ready-to-wear, her approach to fragrance plays with contrasts and contradictions. She fuses femininity with sharpness, softness with edginess, vintage with modern, sexiness with sensuality, extrovert with delicate. The inspiration is visual, deriving from a simple yet sensual moment in time such as a rose in decadent full bloom just before it begins to wilt. Stella McCartney’s fragrances capture these ephemeral moments; they are evocative and the collector’s bottles are a natural extension of the essence of her brand.